Because of those posts that she’s posted up, that helped me to learn to cook something that I’ve not any confident in it. 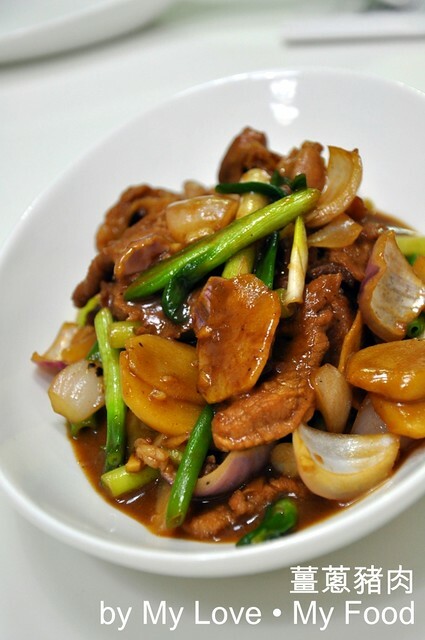 Ginger Spring Onion Pork Meat is something that my mom has been cooking it, and she said it’s easy to make too. 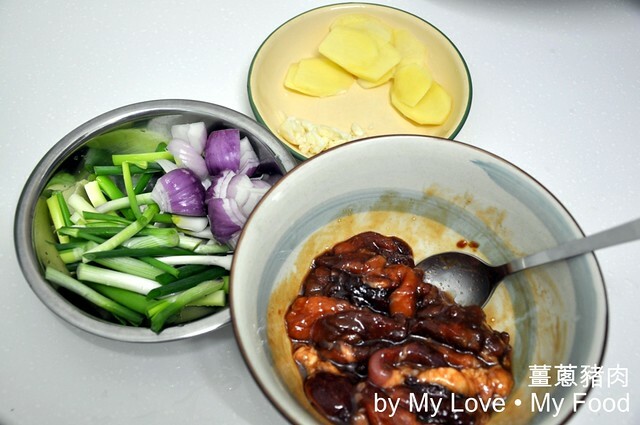 Ingredients are easy to get from the market and it’s simply easy to cook. You know, I didn't have a proper kitchen before April 2010. I love cooking as my hobby. I just want to cook whatever I like. Something simple but delicious! I still cook now, but I don't really have time to present my dish. Keep it up! 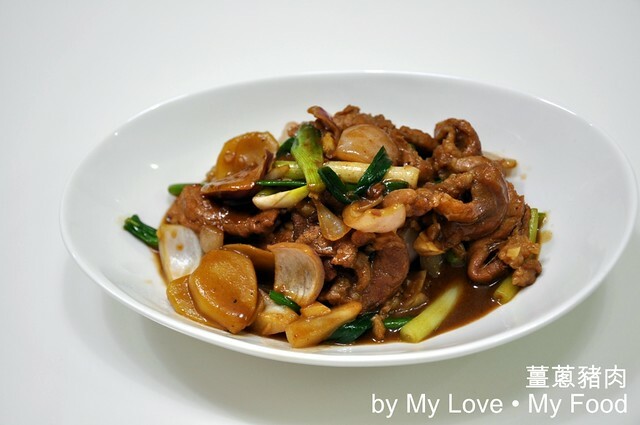 I learn new dishes from you too.